The latest version of blackra1n is RC3. It now has hacktivation support, 15 second speed improvement, Tiger+PPC support. And it also supports BlackSn0w utility. 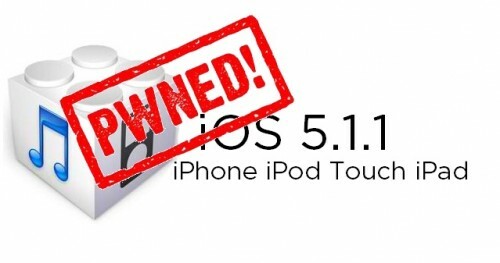 BlackSn0w is an unlock for the iPhone 3G and iPhone 3GS. It supports the latest firmware 3.1 and 3.1.2 with baseband 05.11.07 and enables official tethering. Available for both Windows and Mac. PS: Blackra1n doesn’t hacktivate the device. Geohot published new photo, where we can see the file called “ipt3_jailbroken”. This means that he was able to unlock the iPod Touch 3G and run the Jailbreak. He said that this the same exploit works with in iPhone 3GS firmware 3.0 and 3.1 native. It appears that GeoHot has found a jailbreak for all iPhones and iPod touches running OS 3.1. He made the announcement on his blog with a post entitled, “Meet the Family”.